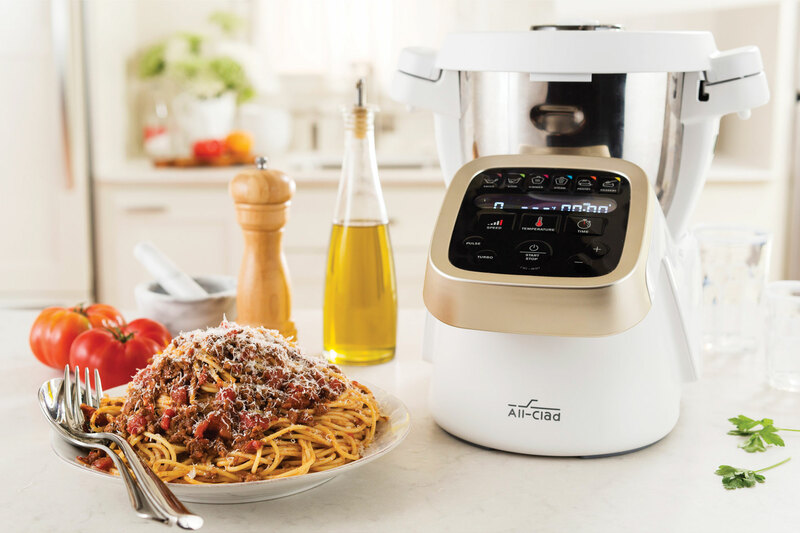 The All-Clad Prep & Cook All-In-One Appliance is capable of taking on a variety of time consuming tasks, and will feel like having your very own sous chef in the kitchen. 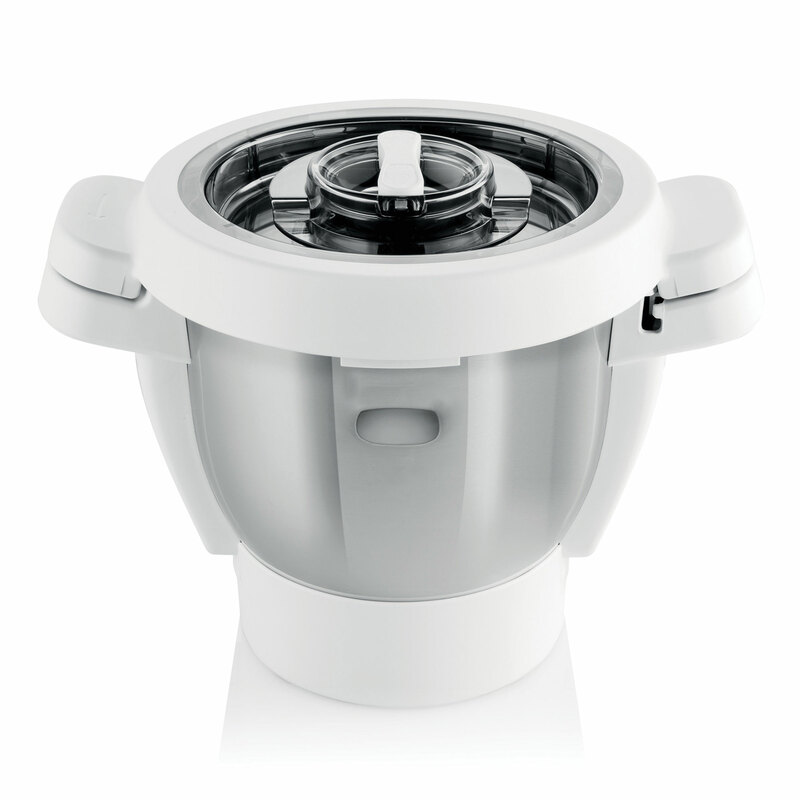 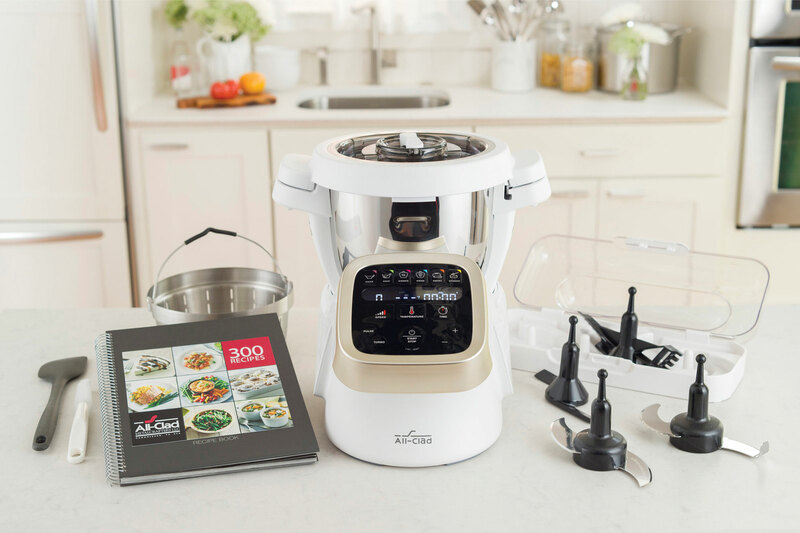 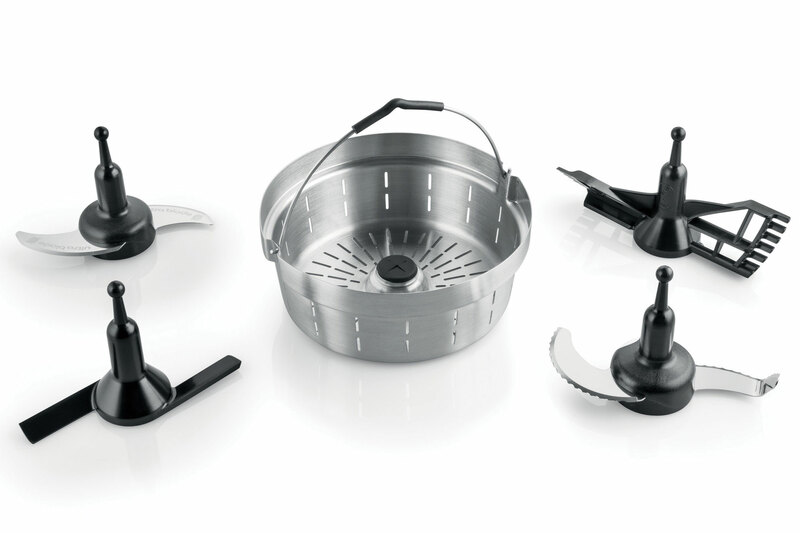 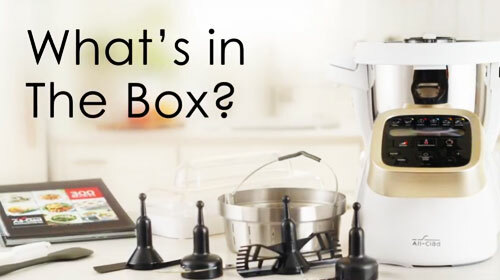 With its 8 x 6-inch deep stainless steel bowl and steam control lid, this versatile machine handles everything from chopping, stirring, mixing, kneading, and whipping to cooking, slow cooking, and stir frying, all at the touch of a button. 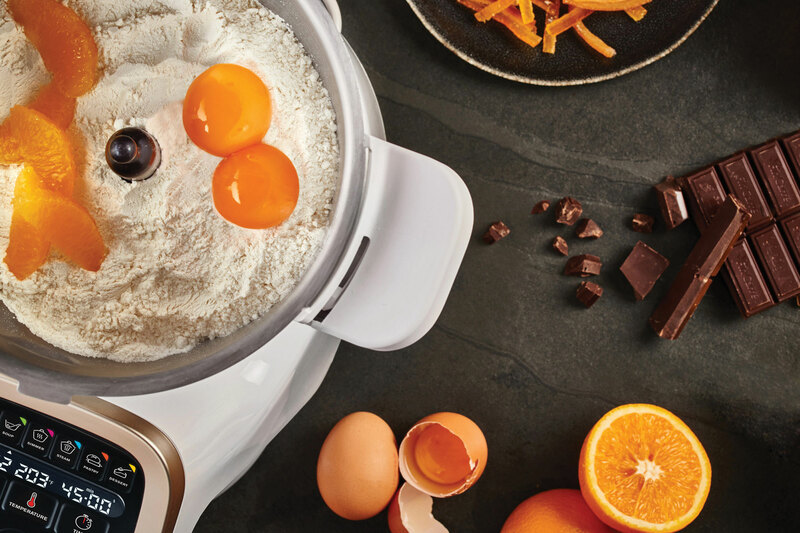 The digital push button control panel ensures intuitive use and sits at an angle for easy access when cooking, while six automatic programs for Sauce, Soup, Simmer, Steam, Pastry, and Dessert provide foolproof results every time. 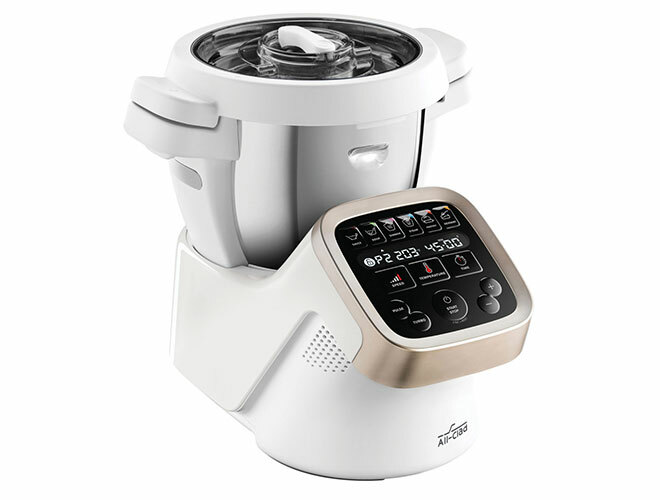 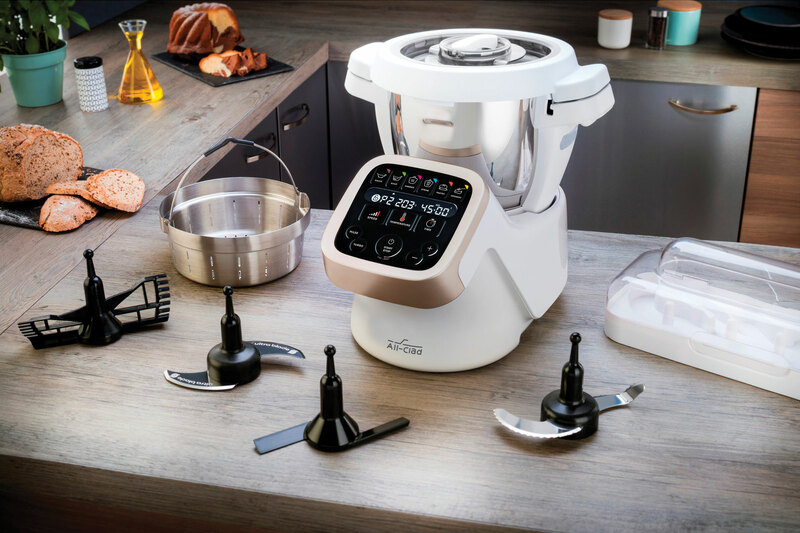 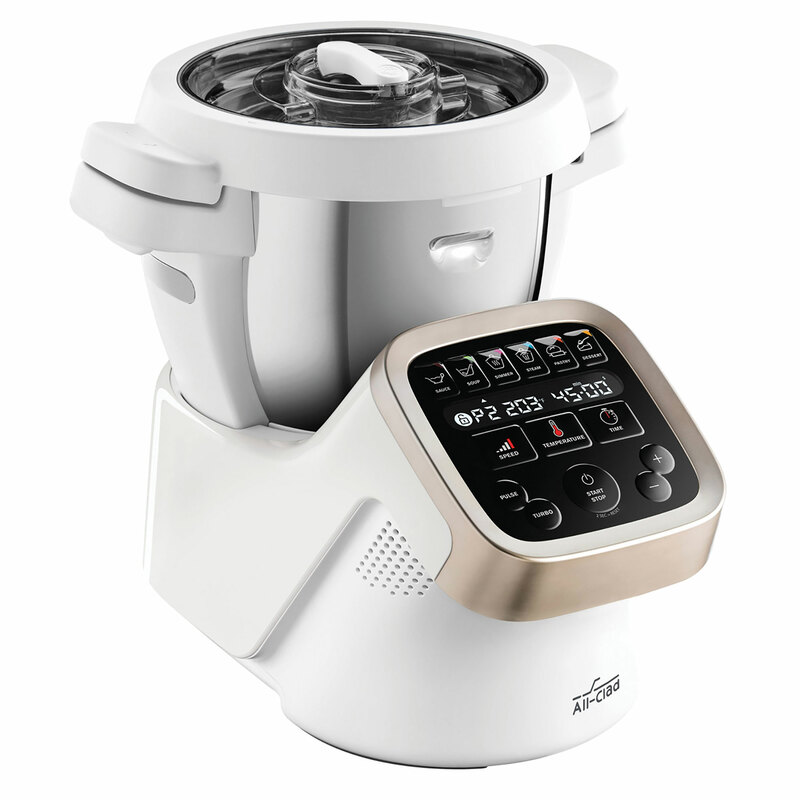 Adjustable time and temperature, 12 variable speed settings, plus pulse and turbo, offer greater control when testing out new recipes. 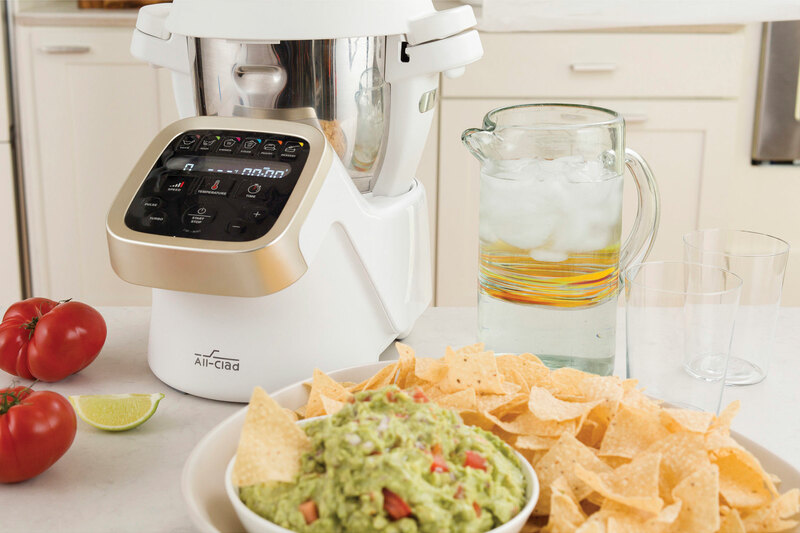 Ideal for cooking enthusiasts and experts alike, the All-Clad Prep & Cook All-In-One Appliance reduces prep time and makes it easier than ever to achieve perfect results when preparing food for friends and family. 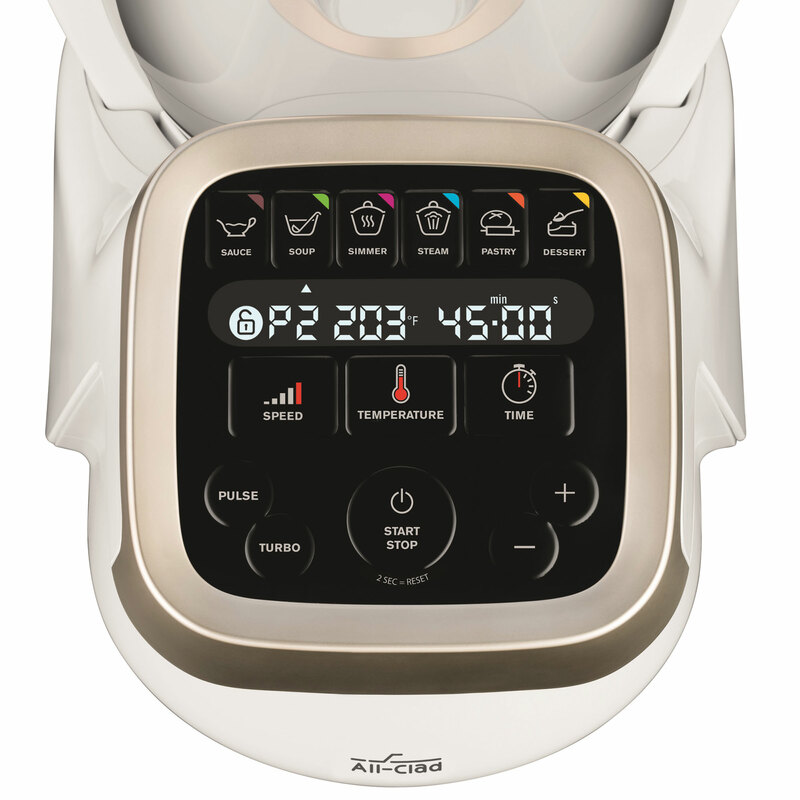 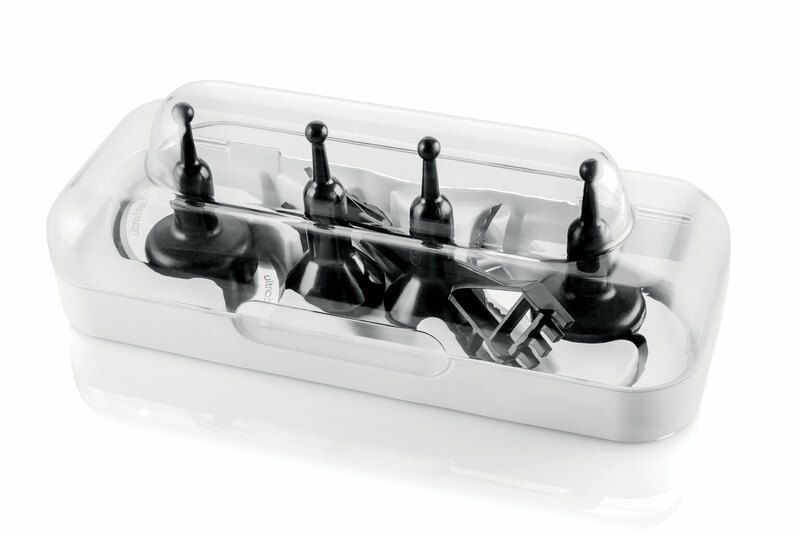 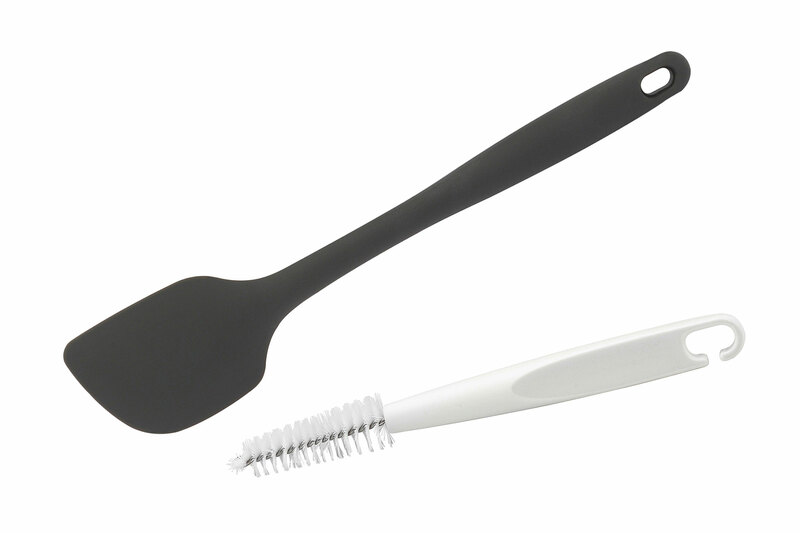 Take a look at what's included with the All-Clad Prep & Cook All-In-One Appliance. 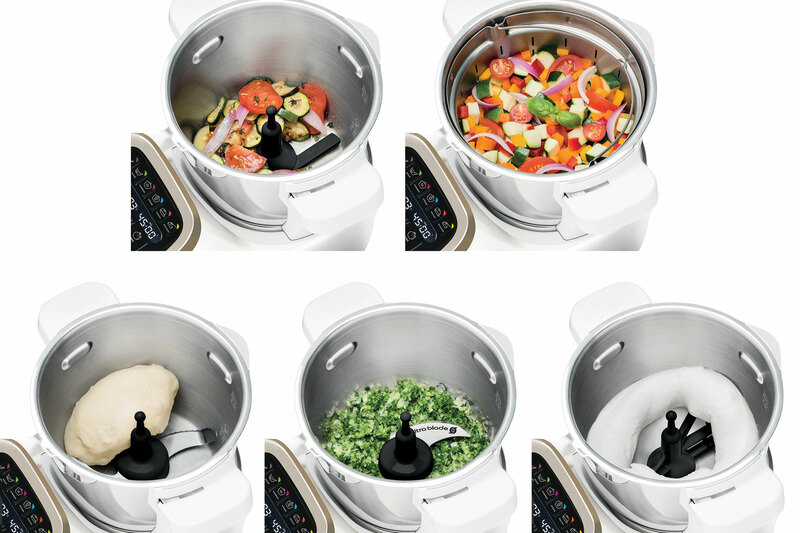 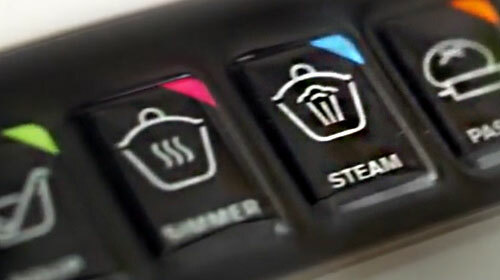 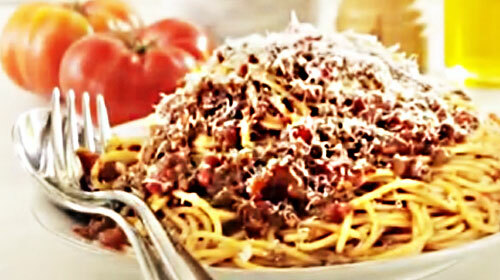 Inside the All-Clad Prep & Cook All-In-One Appliance.